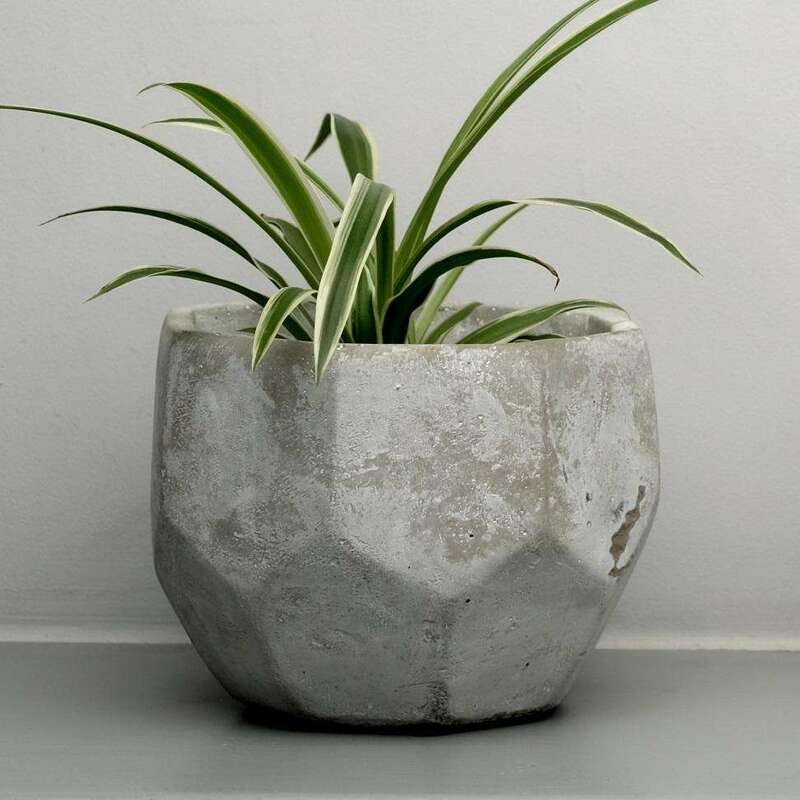 If there's one interior design trend we love, it's industrial luxe, and this little plant pot has this look down to a tee. It's the little sister to our larger gold dipped concrete plant pot, and we just think we might love this one even more. Made from cement, but dipped in gold, this gorgeous mini plant pot really does make a statement.?? The mini gold dipped concrete plant pot measures 8cms tall, with a diameter of 8cms. We think it looks great with one of our mini spider plants in it.